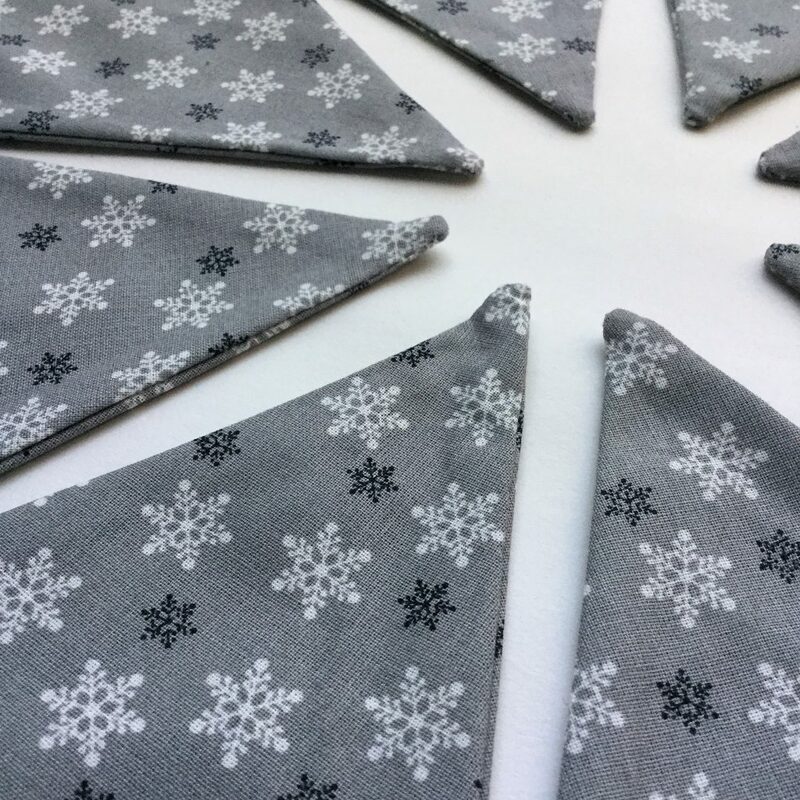 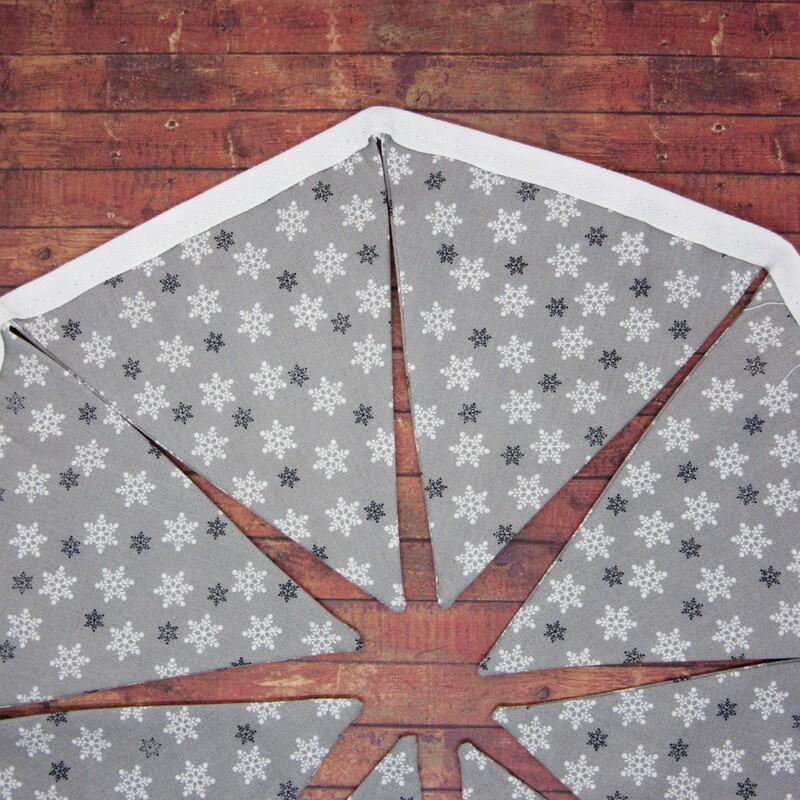 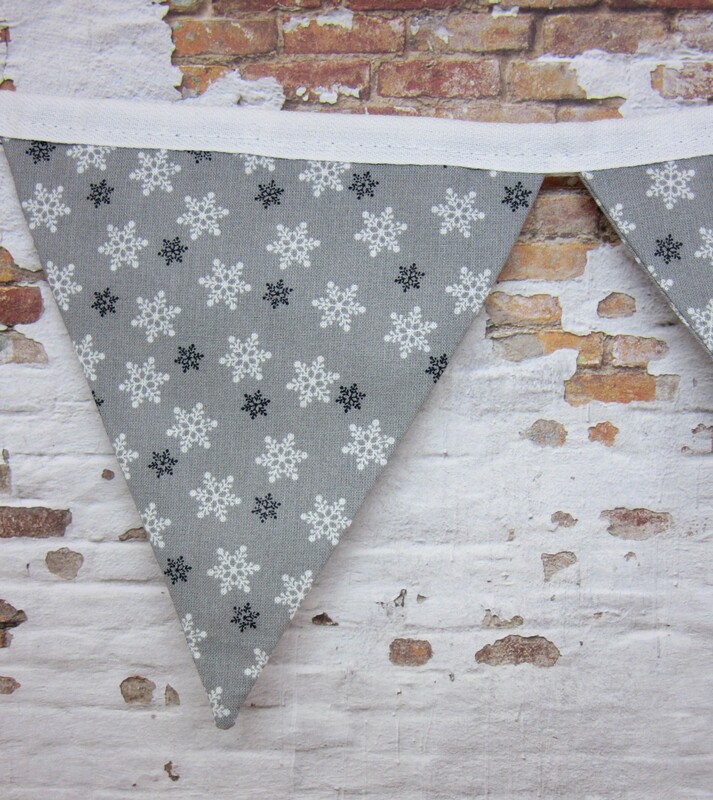 Deck the halls with this Monochrome Snowflake Bunting! 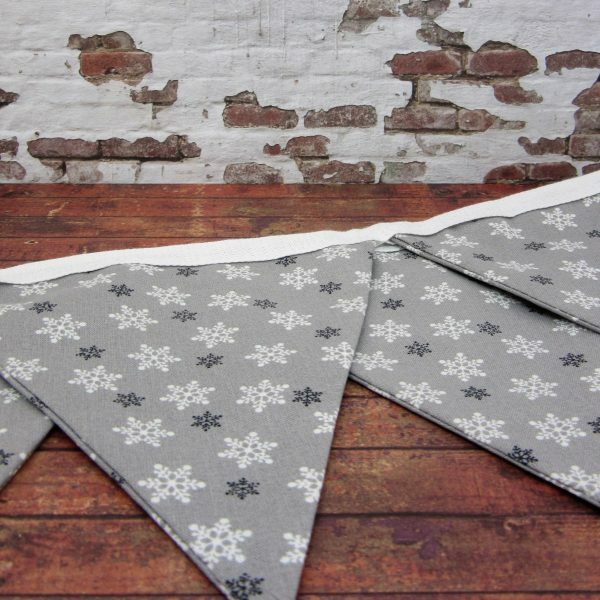 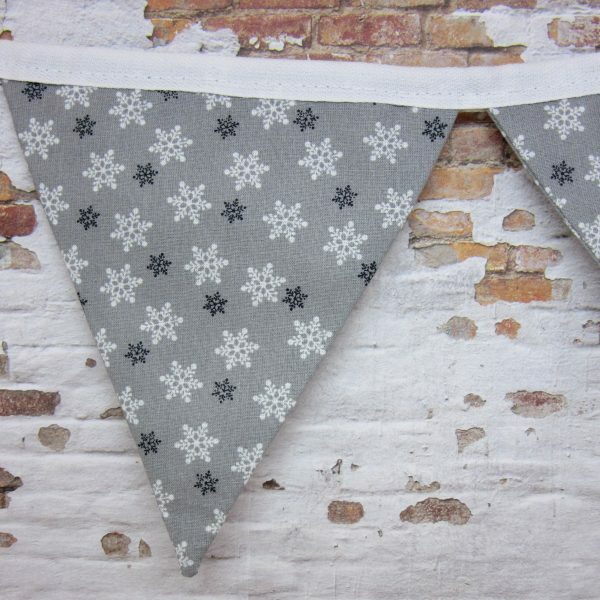 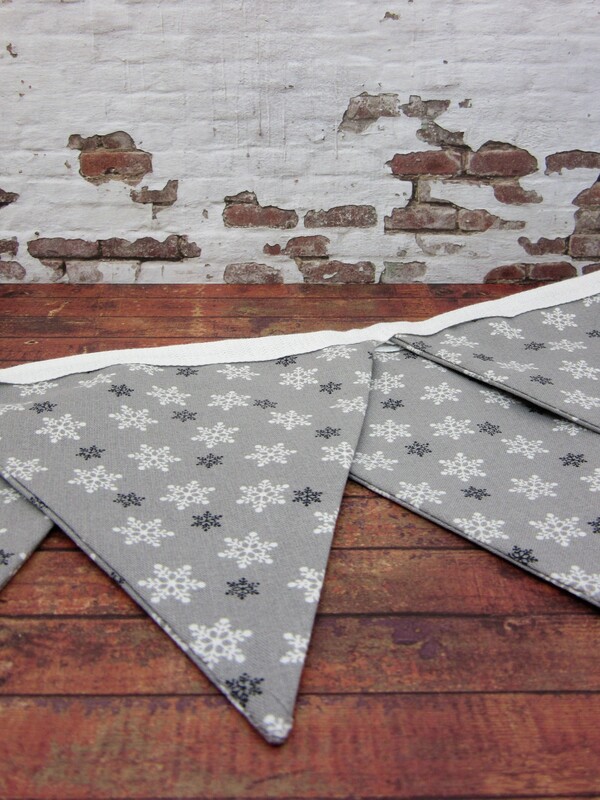 Made from soft cotton fabric, with a grey and white snowflake design, each flag measures approx. 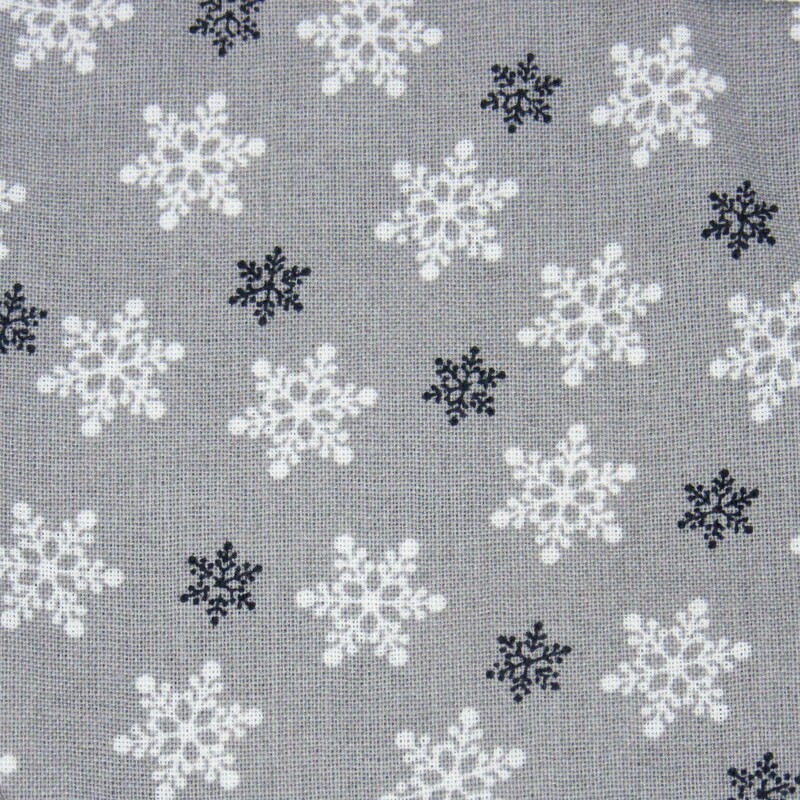 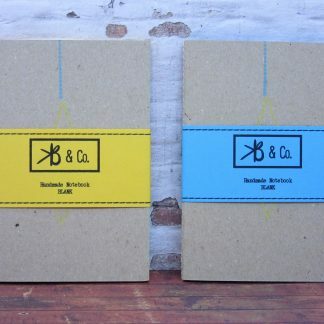 14.5cm x 15.5cm (5 5/8in x 6in). 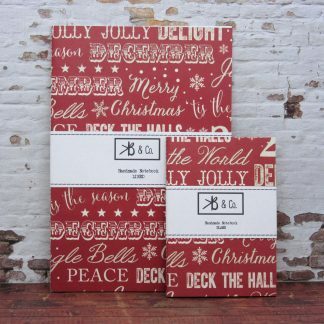 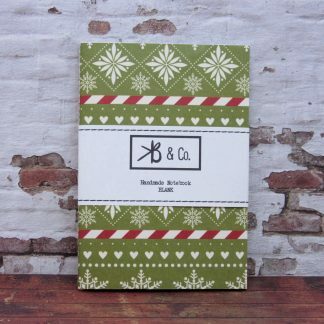 Christmas Greetings Card – Snowflake Christmas Card – Blank Christmas Card – made by KB & Co.